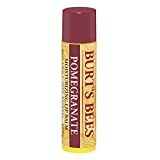 Inspired by an original! 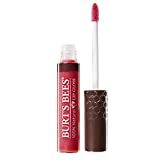 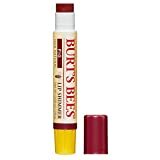 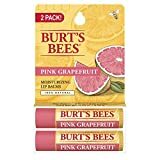 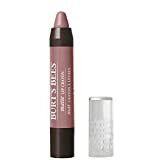 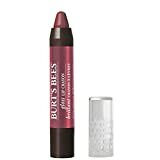 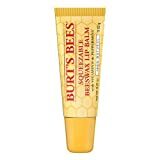 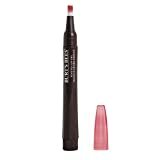 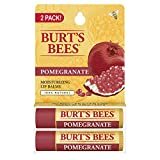 Burt’s Bees 100% Natural Lip Balm delivered in a squeezable tube with a slant tip applicator for consumers who prefer a smooth, softer, moisture-rich feel. 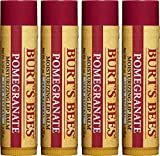 Peppermint Oil to provide our signature, soothing tingle!